With the new developments in the technological world, the Java platform has introduced a Spring framework that is a popular application framework and inversion of control container. It is the most well known and widely used Java Framework. 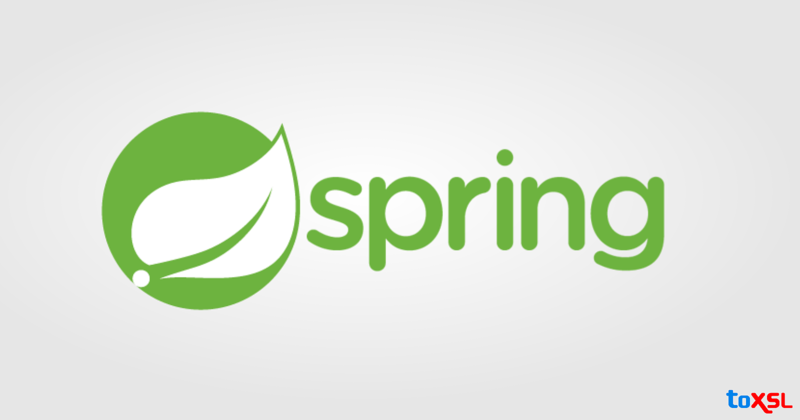 The SpringBoot is considered as a totally new project and is a framework created on the top of the existing framework. This framework facilitates the bootstrapping and the development of new Spring applications. Drastic Increase in developer Productivity: SpringBoot's ground-breaking auto-configuration mechanism makes it simple to get started with a Spring-based application. Most importantly, SpringBoot offers a wide array of Starters which is more than adequate for many applications. You can create a fully-functional REST API backed by a database. This lowers the entry barrier for newbies and for those individuals who are familiar however tired of writing it over and over again. Simplified Higher Level Abstractions: One of the essential objectives of Spring and SpringBoot is to make things easier. Spring portfolio has its own powerful Web MVC framework, Spring Security framework yet the majority of its other projects are to provide higher level abstractions to make them easier for users. Spring AMQP provides higher-level abstractions so you can undoubtedly work with RabbitMQ without writing low-level boilerplate code. Microservices and Cloud Native Friendly: Microservice architecture is the latest hot trend now and numerous organizations prefer microservices architecture and need to deploy them in Cloud environments like AWS and CloudFoundry etc. Usually, SpringBoot applications are built as self-contained deployment units and using its profiles concept we can deploy the same application in different conditions with no code changes. Addresses Modern Business Needs: Modern application needs have changed and are consistently changing so quickly. We cannot wait for 3 to 4 years release cycle to get new features. We require frameworks with rapid release cycles to help their business needs. Spring at its core is just a Dependency Injection container. However, the power of Spring comes from its rich set of portfolio projects. Whether you need to utilize NoSQL databases, you need a robust Security framework, you need to integrate with Social platforms, you need to work with Big Data frameworks, or you want to utilize Streaming platforms like Kafka, you are altogether secured with SpringBoot.